C-Nav’s Worldwide Correction Service accuracy is the same anywhere in the world. It does not suffer from spatial decorrelation, which is a common problem with traditional DGNSS technology. 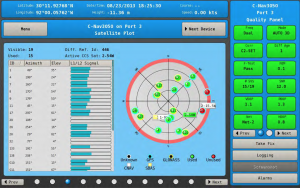 C-Nav offers a broad range of receiver options with a variety of subscription services. Source: “Software / CDU Support.” Support. 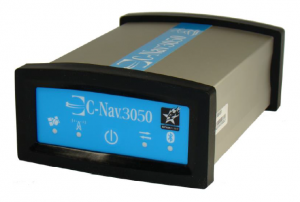 C-Nav GNSS, n.d. Web. 5 June 2017.